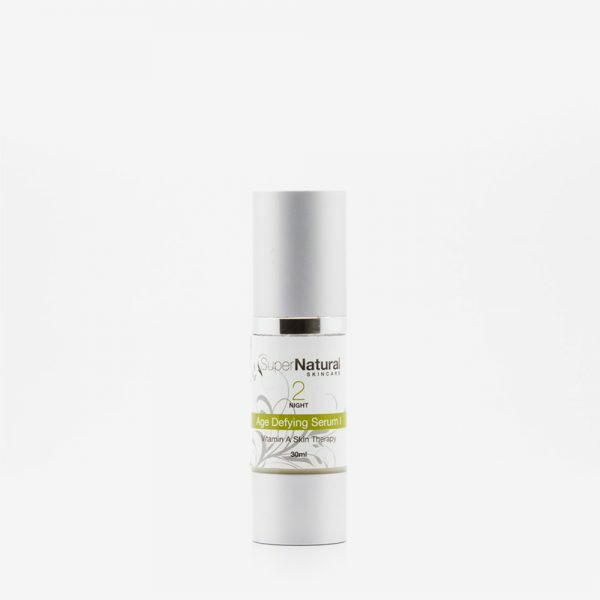 Serum Activating botanical healing Mist balances and restores skin with antibacterial and harmonising properties that aid the penetration of the treatment serums into the deeper layers of the skin. Spray the mist over serums to help heal, rejuvenate and hydrate skin. 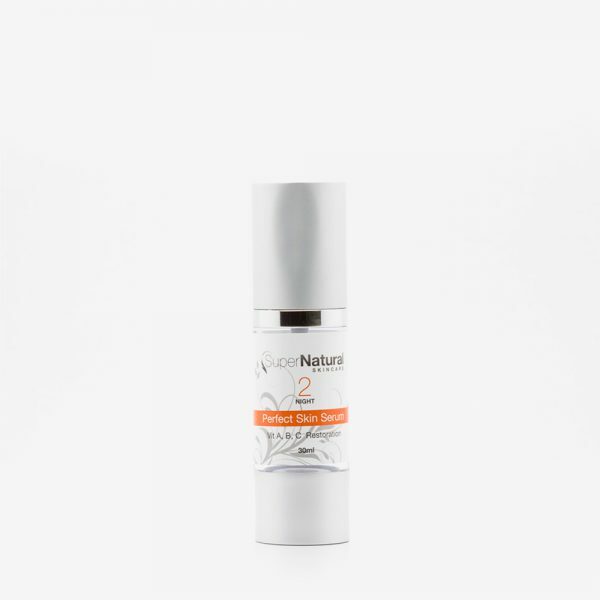 It can be sprayed throughout the day to alleviate skin irritations, sooth, calm and refresh skin. Categories: Activating Mist, Skincare Products. Spray directly onto skin immediately after cleansing as well as following application of serums to help aid in absorption. 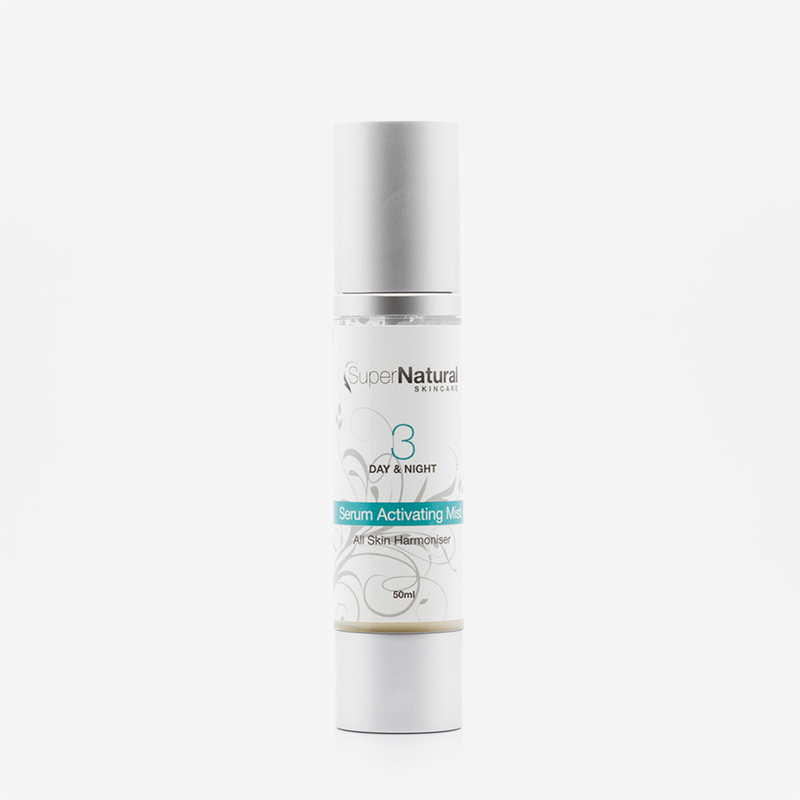 Can be used at any point throughout the day to hydrate and reduce bacteria build up on the skin’s surface.